We are very excited to welcome Dr. Jane Goodall who will be visiting our school for a talk, on Friday, December 16, 2016. This rare presentation by Dr. Goodall, is dedicated to students and educators, who will have a once-in-a-lifetime opportunity to hear her and to meet with her. The audience will involve students and educators from several Athens metro area schools. This is an invitation only event. 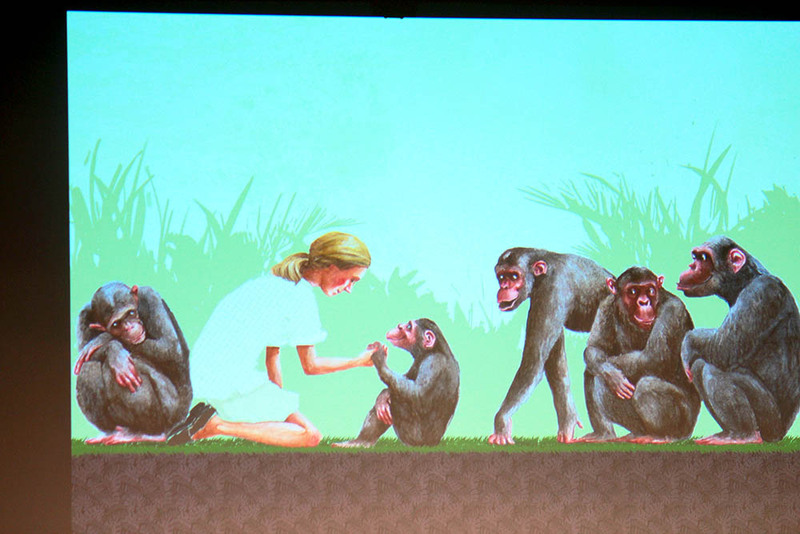 Dr. Jane Goodall is a British primatologist, ethologist, anthropologist, and UN Messenger of Peace and is considered the world's foremost expert on chimpanzees. 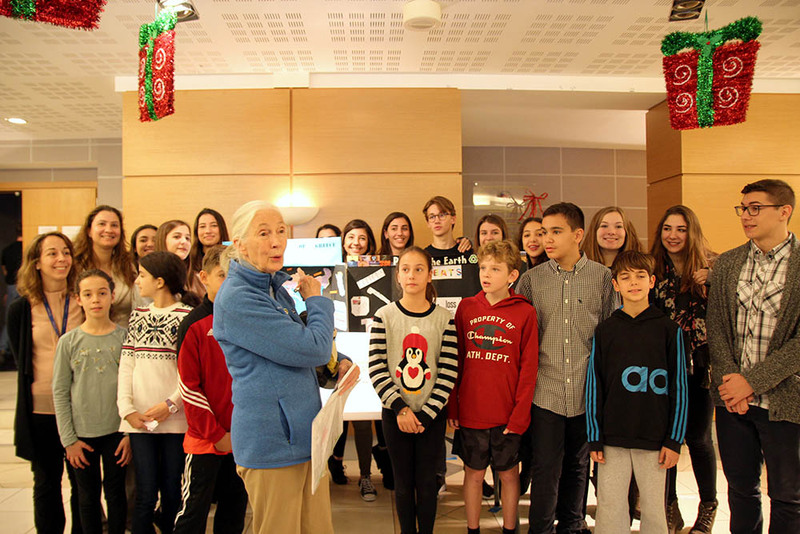 Dr. Goodall is regarded as one of the most important women scientists of the 20th century and as someone who through her actions and work, has contributed significantly to the international community. ... (JGI) is a global nonprofit focused on inspiring individual action to improve the understanding, welfare and conservation of great apes and to safeguard the planet we all share. 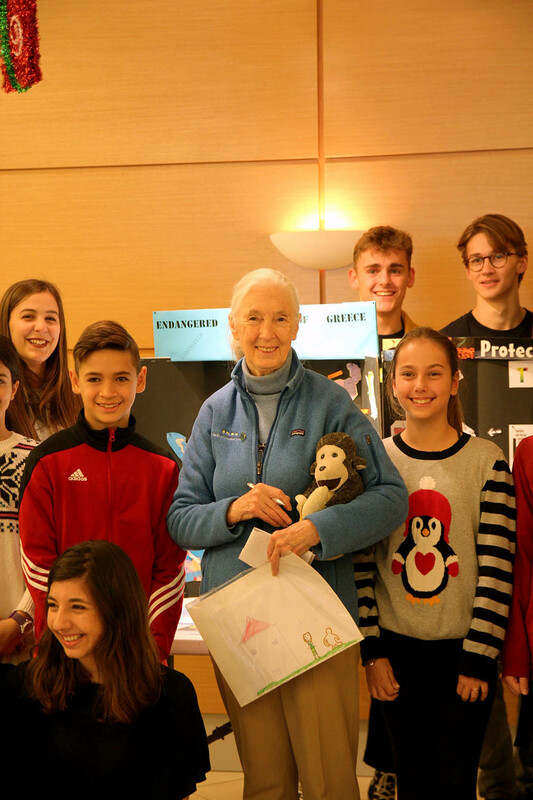 Our mission is based in Dr. Jane Goodall’s belief that the well-being of our world relies on people taking an active interest in all living things. 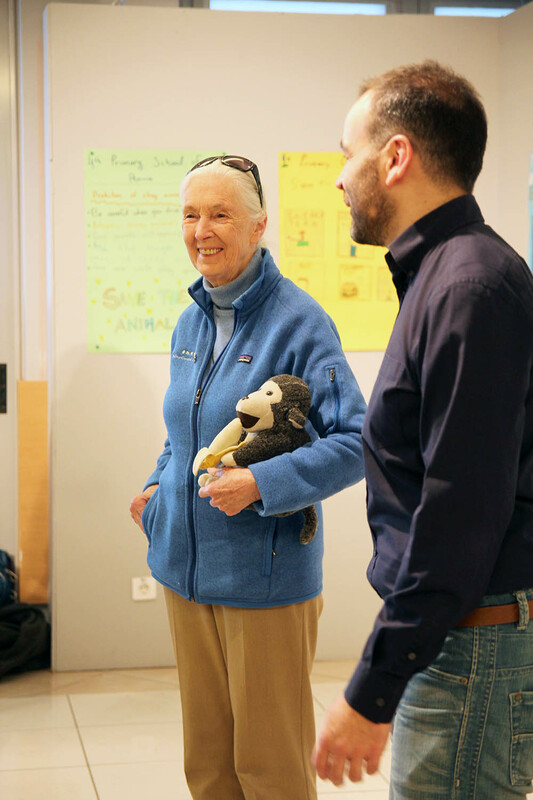 Jane Goodall will also be presenting at Megaron Plus on Thursday, December 15th at 19:00: "Reasons for Hope, an evening with Dr. Jane Goodall, DBE".